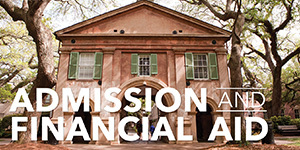 The College of Charleston offers excellent preparation for careers in the health professions and provides students the opportunity to explore a wide range of career interests and receive the preparation required to be competitive applicants to professional schools throughout the country. 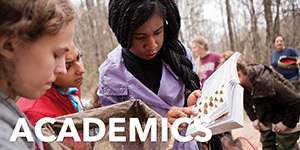 In addition to a strong liberal arts curriculum, all of the Departments in the School of Science and Mathematics have been awarded the Commendation For Excellence from the South Carolina Commission of Higher Education (CHE). This achievement is unsurpassed in the state and signifies that the CHE has judged the quality of these programs to be exceptionally meritorious. As a full-time health professions advisor, Karen Eippert is available to all students interested in entering a healthcare field from the time they arrive on campus through graduation. 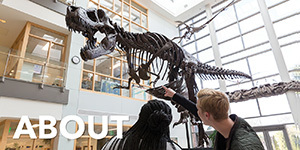 Each student will also be assigned a central advisor and an academic advisor to assist as they choose the right major, register for coursework, participate in shadowing/volunteer experiences, prepare for standardized tests, research various professional schools, and successfully navigate the application process to professional schools. Hello, my name is Grant Gauthier! 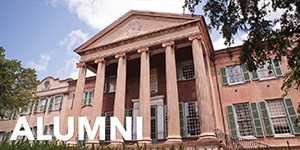 I am a Senior and Biology major at the College of Charleston. In addition to being a pre-health mentor, I am a member of the pre-health honor society (Alpha Epsilon Delta) and the men's cross country team. When academics or athletics don't occupy my time, I enjoy exploring downtown Charleston or resting in a hammock by the ocean. Upon graduation, I hope to continue my pursuit in becoming a physician. I am looking forward to sharing my experiences and helping you obtain your dreams as well! Hello! 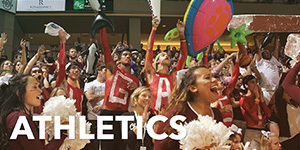 My name is Patrick Smith and I am currently a Senior at the College of Charleston. 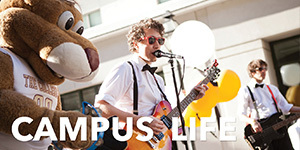 Along with being a Biology major, I am involved with Dance Marathon, the Chucktown Trippintones, and C40. In regards to medicine, I am planning on going to medical school after my four years at the College of Charleston come to an end. I am looking forward to another successful year! 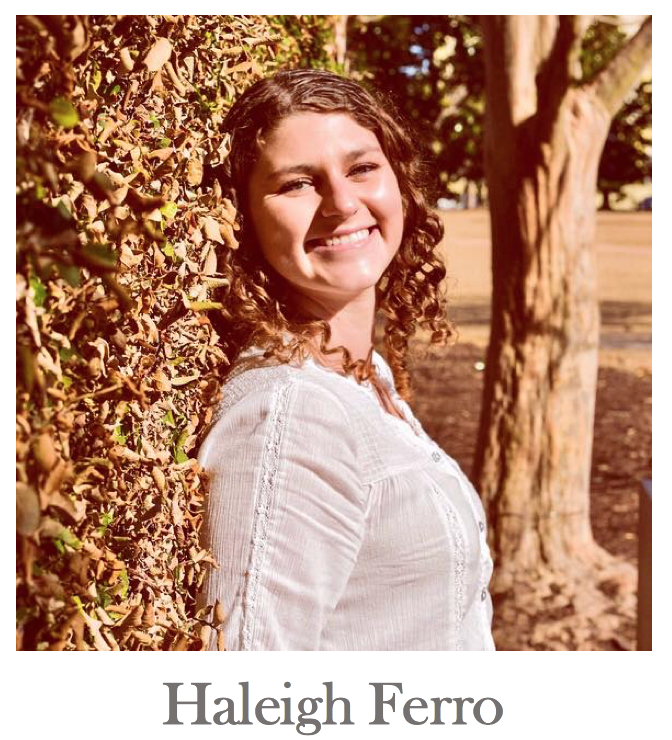 Hello, my name is Haleigh Ferro and I’m a Junior here at the College! I’m a Molecular Biology major with a Spanish minor, and I plan on attending medical school to work in pediatrics after graduation. I’m also a Classroom mentor with Charleston Hope, working in a research lab at MUSC, a member of the Pre-Health Honor Society (Alpha Epsilon Delta), and becoming EMT certified! In my free time I love to do yoga and explore Charleston (especially trying all of the delicious food). I love working with students who are also excited about a future in medicine, and I can’t wait to get to know you guys!